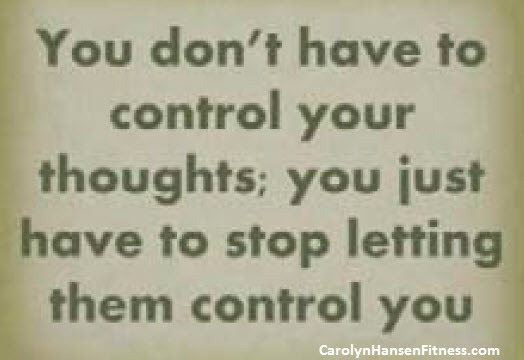 Are “Negative Thoughts” Controlling Your Behavior and Defeating Your Goals? Whether you choose to believe it or not….makes no difference…the truth is, “your mind leads the way, no matter what you attempt to achieve in life. 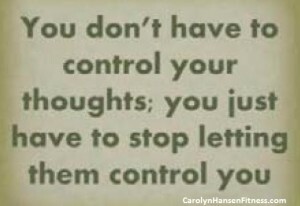 And, no where is this more obvious than your attitudes and beliefs towards your eating and work out habits.